Have you found the perfect location for your event but wish the walls were different or want to block something out of view? We have Pipe & Drape for that occasion! Our draping can come in many colors besides the traditional black. Need a different color? … We have what you need! 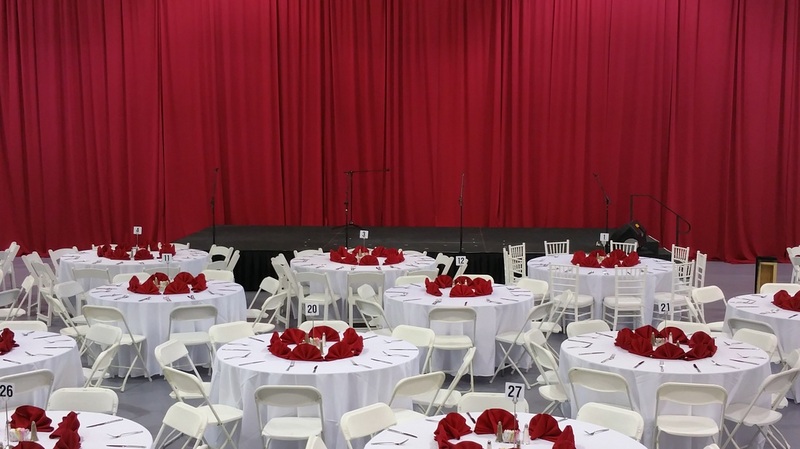 Premier Party Rentals offers a comprehensive selection of pipe and drape in many colors, sizes and heights.